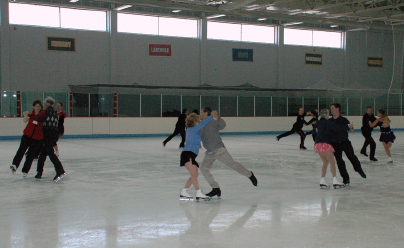 Ice dancers of all levels and ages are welcome. Membership is not required to skate social sessions. 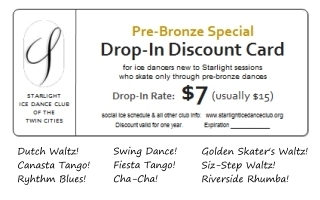 Skaters are also welcome to skate solo and/or may choose to remain with their regular partner. Regular Social Sessions: Drop-ins are $15. 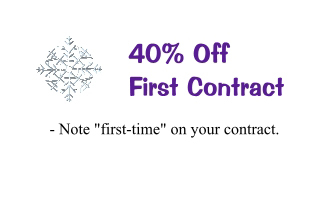 First time is FREE!